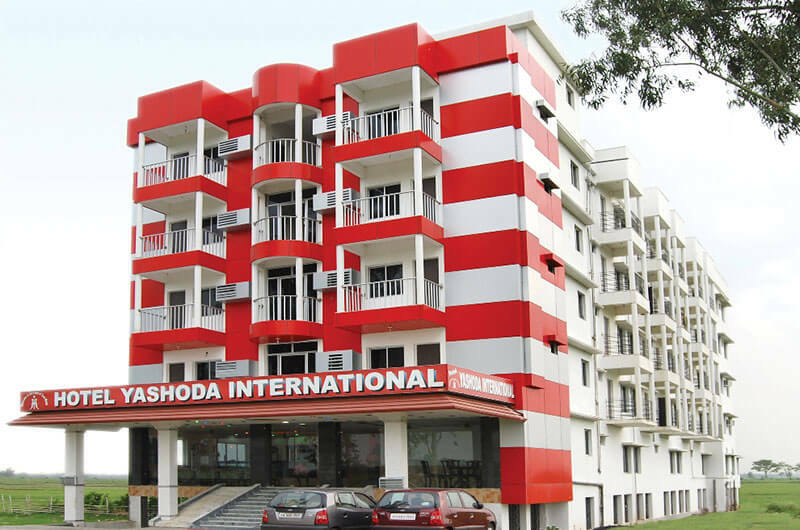 The Hotel Yashoda International in Tarapith offers the ultimate in comfort in terms of accommodation & facilities for a value for money price. 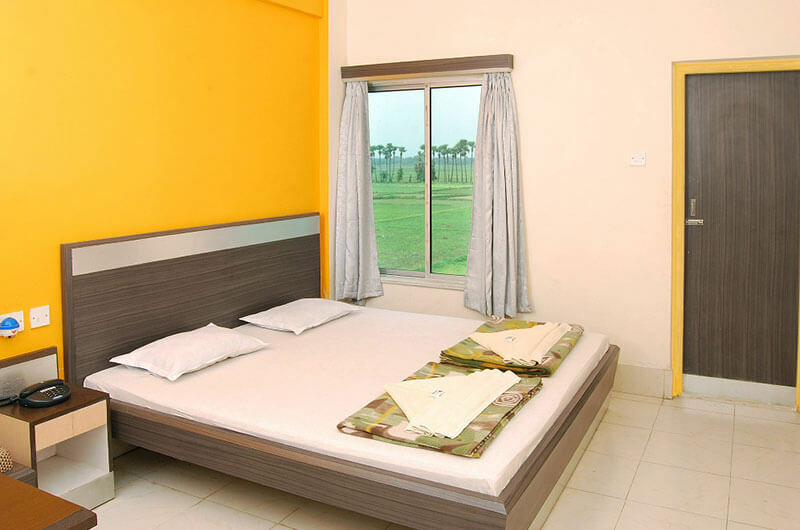 The hotel's location holds the rare combination of being surrounded by peaceful lush greenery and is only a short walk from the Maa Tara temple. 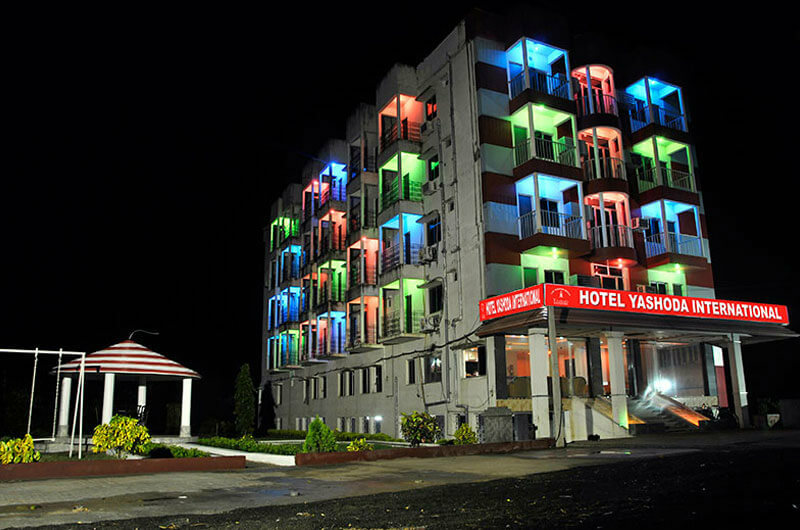 Our friendly local staff can help tailor your trip to your needs, making sure your stay in Tarapith is both a comfortable and memorable one. 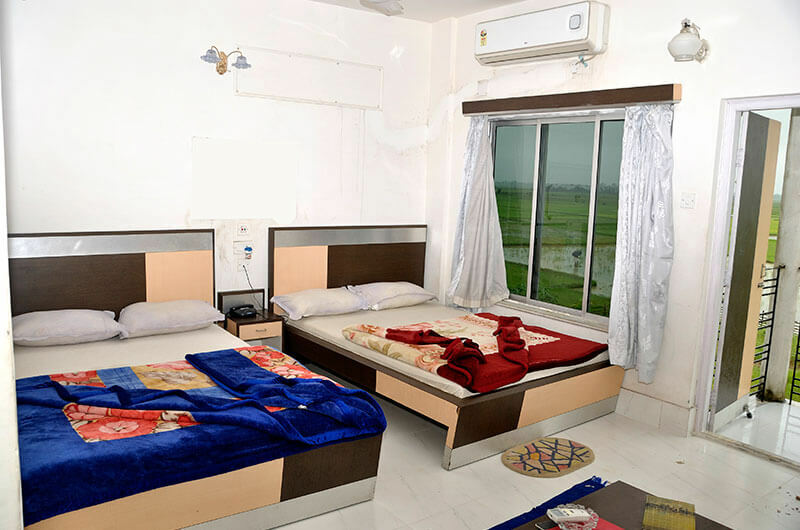 A choice of 63 luxurious rooms with a lovely private balcony, well designed & architected rooms with all modern amenities, satellite television with a host of channels, 24 hour quick and efficient room service and every window frames a beautiful natural greenery of scenic Tarapith make your stay pleasant. The Deluxe AC Suite consisting of two bedrooms and two attached bathrooms is ideal for vacation for a big family. 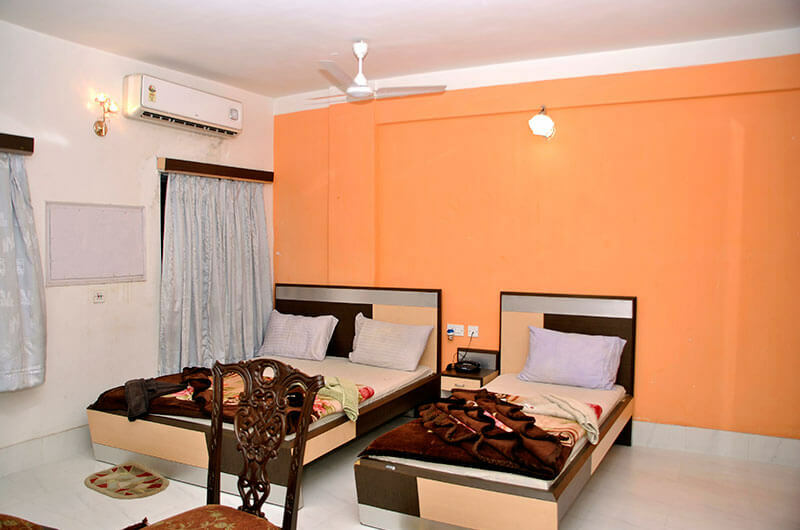 The Deluxe AC and Non AC double bedded Room consist of one bedroom and one bathroom and offer a luxurious stay for a small family. 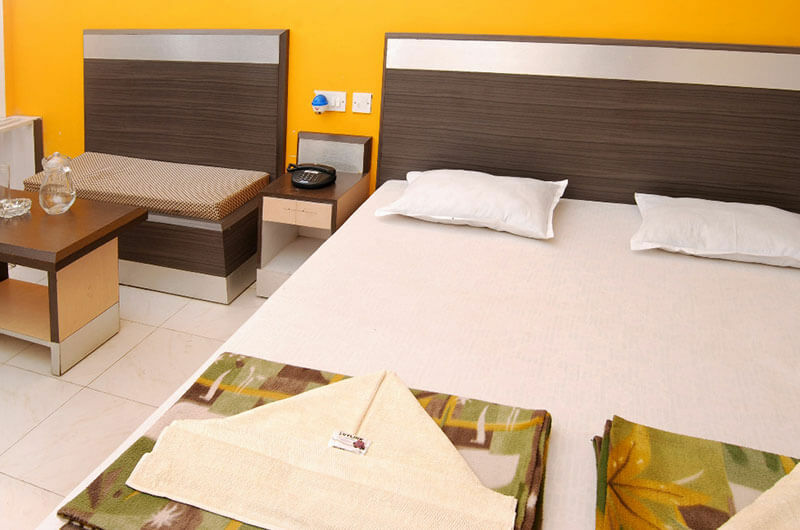 We also offer Deluxe AC Three bedded and Four bedded room for mid size family. 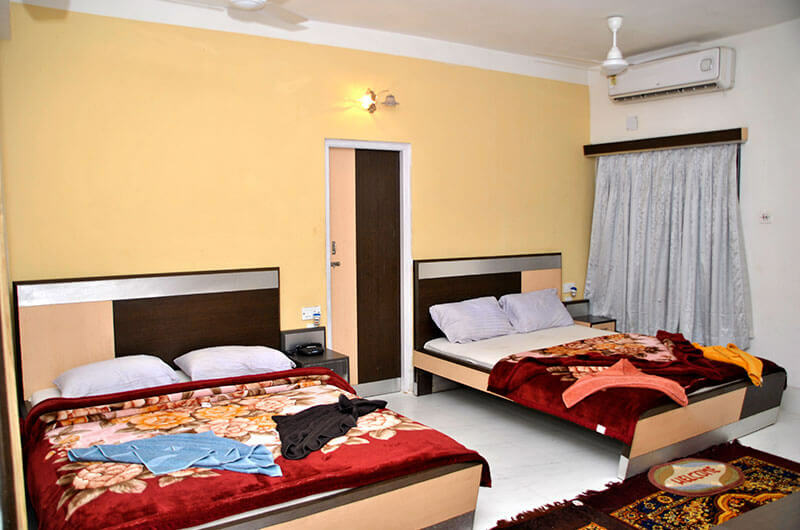 The hotel also has an indoor gaming room 'Fun Times' with snooker table, carrom board, chess board and other board games along with a magazine section.